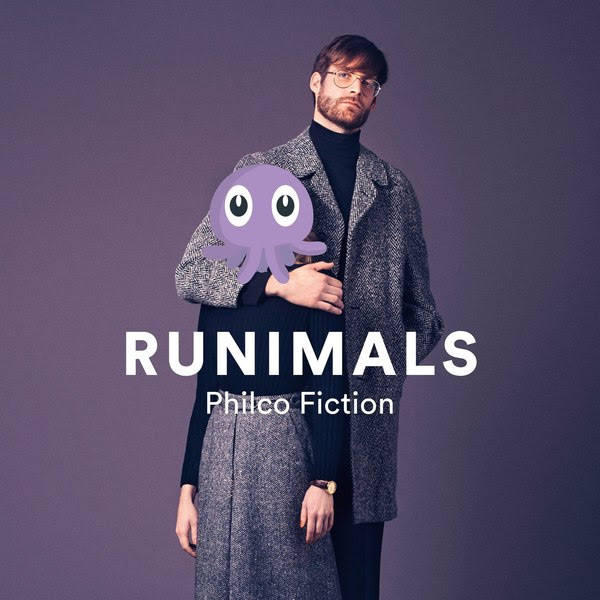 Clean-cut Oslo duo Philco Fiction shouldn’t be running anywhere, especially when it comes to new single ‘Runimals’; a self-described ‘gospel pop’ jam, adorned by a steady horn section and potent backing vocals. We are expecting good things from this duo in 2016. The track is Philco Fiction’s forthcoming sophomore LP ‘Talk/Brag’, out on 29 January via Killing Moon Records. 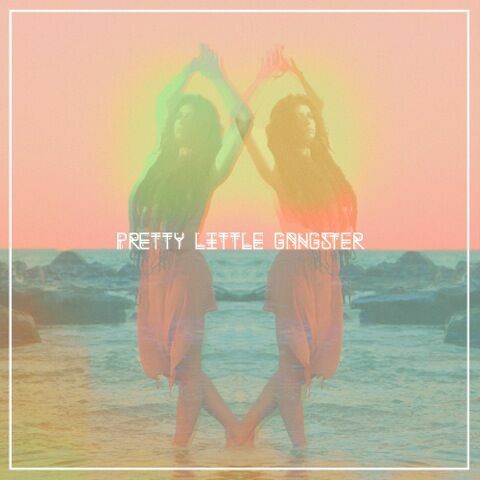 EDM NYC-born but now Los Angeles-based Ryder re-releases ‘Pretty Little Gangster’ for our listening delight. 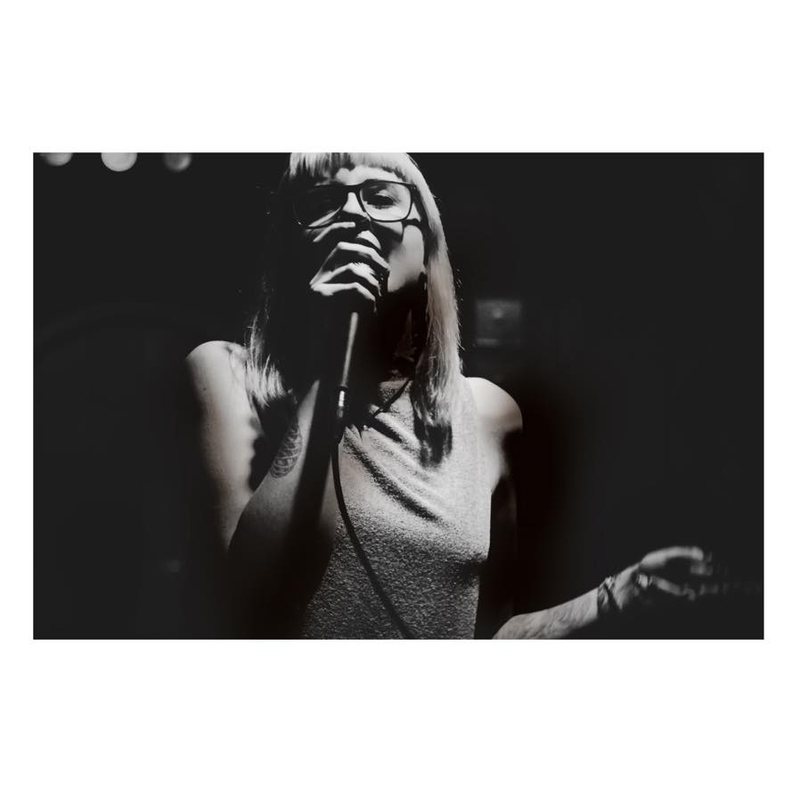 The track, which has been produced by Cali Cleve, is a spiritual number. Get immersed in Ryder’s vibe now. Tove Anna Linnéa Östman Styrke (aka Tove Styrke) is a Swedish singer and songwriter. 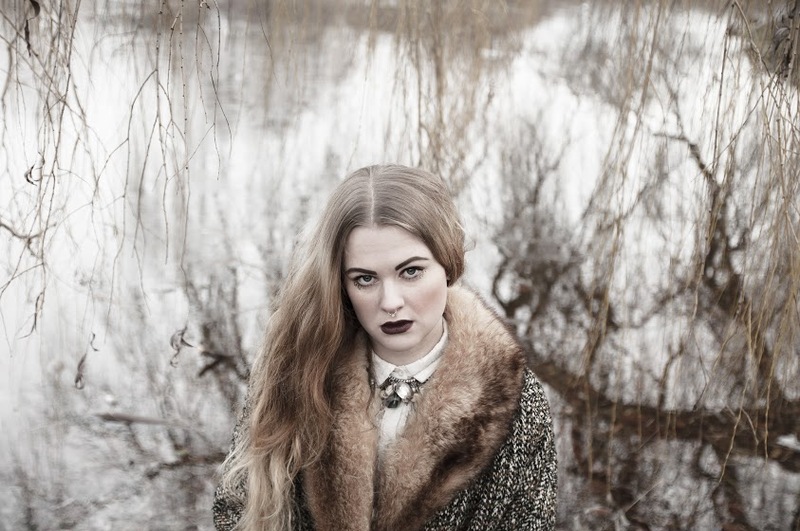 She finished third on Swedish Idol 2009, but her latest track ‘Borderline’ is a production far from the cries of a ready-made reality TV show pop princess. The reggae inspired track is full of tropical vibes, dancehall undertones and those lyrics…we wonder if they are a slight dig at the reality TV show industry? 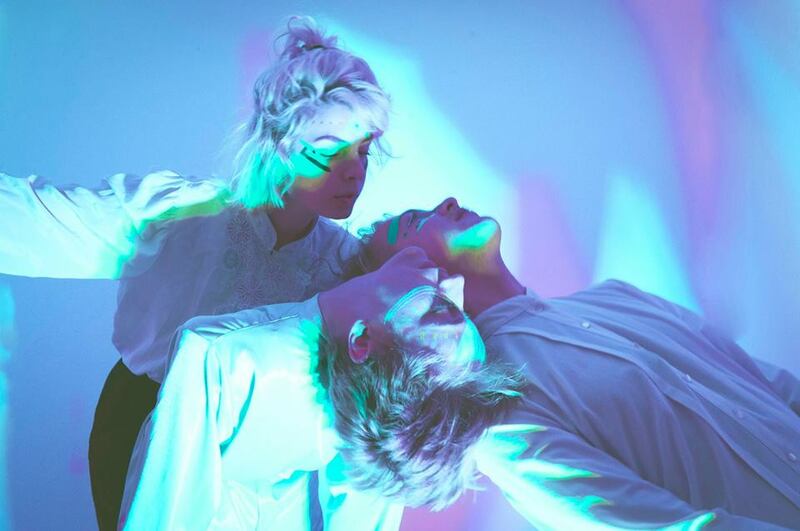 ‘Borderline’ was written by Tove Styrke and Janne Kask, and produced by Johan T Karlsson (Familjen). The ‘Borderline’ EP is set for release on 23 November via Sony Sweden (and via RCA in the UK). Swedish trio Little Dragon received critical with album ‘Ritual Union’ in 2011, and have been working hard on their next full length, having just released the synth-tastic ‘Paris’, as well as recent release ‘Klapp Klapp’, the video for which you can view below. Little Dragon’s fourth album, ‘Nabuma Rubberband’ will be released on 14th May 2014, and is available to purchase here.